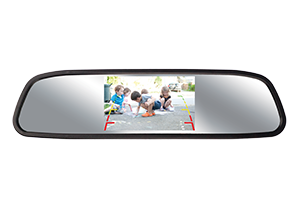 kaptures every detail of your journey including your speed and location using the built in GPS.  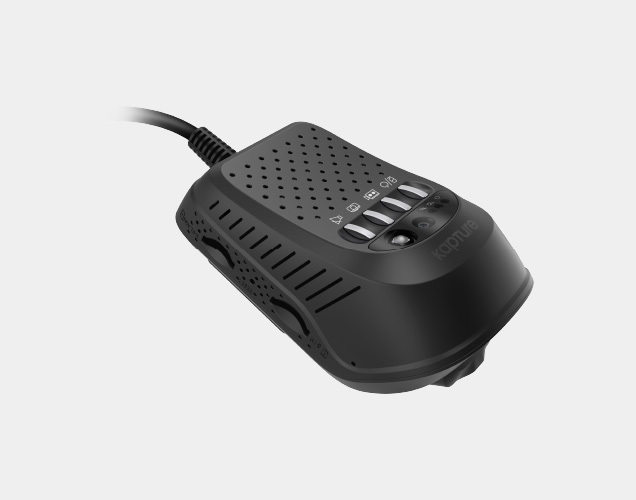 Learn how Kapture’s Advanced Driver Assistance System can help you stay safe on the road. 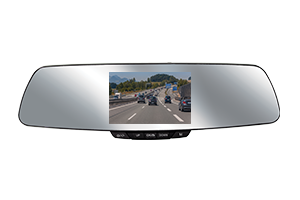 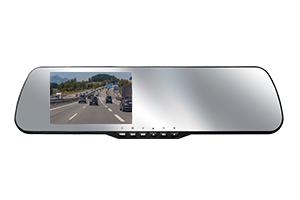 Dual channel dash camera with 4″ touch screen – Keep safe on the road with the Kapture KPT-782. 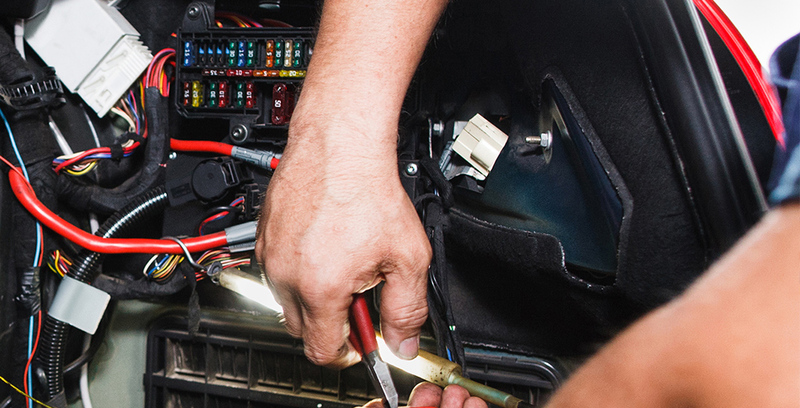 Let’s us guide you through the installation process, we will have on the road in no time. 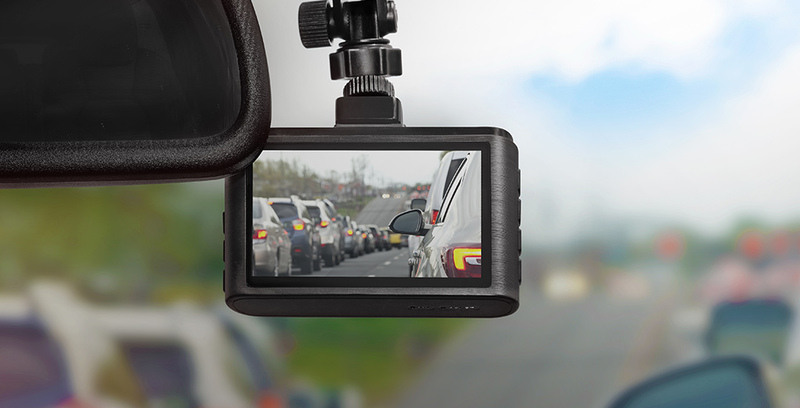 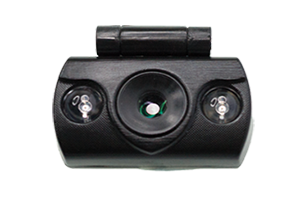 3G Dual Camera Dash Camera With GPS & WiFi – Monitor your vehicle from anywhere, using your smartphone. 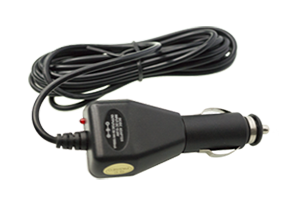 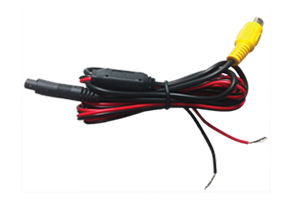 Step by step instructions on how to hard wire connect your Kapture Dash Camera. 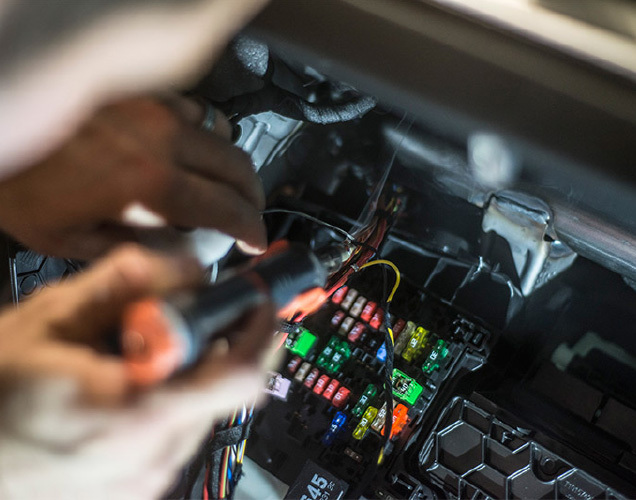 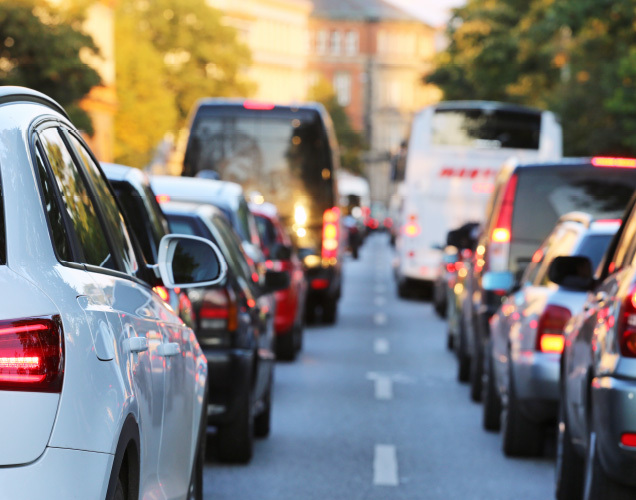 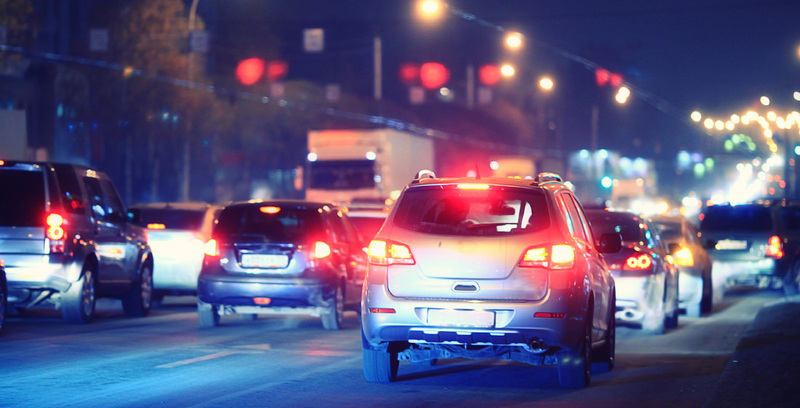 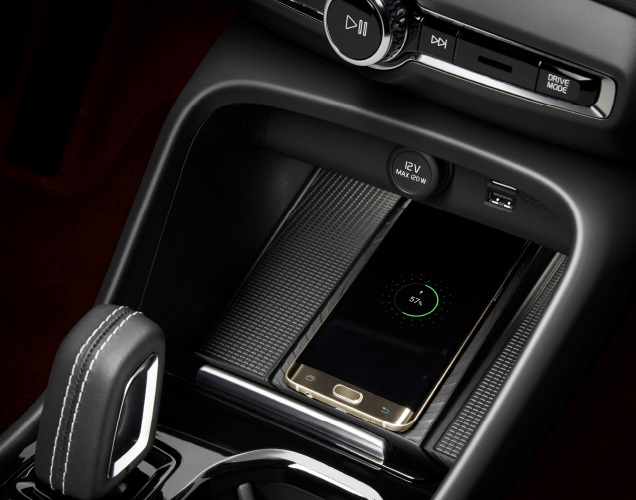 Learn how Advanced Driver Assistance System can help you stay safe on the road. 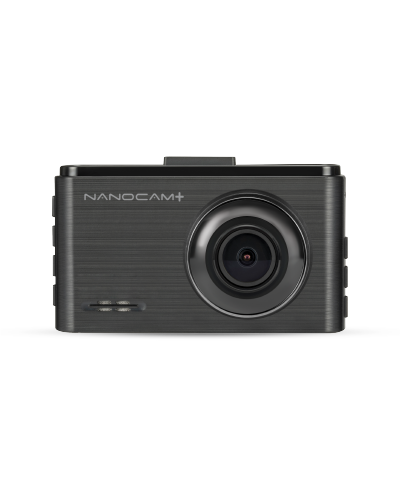 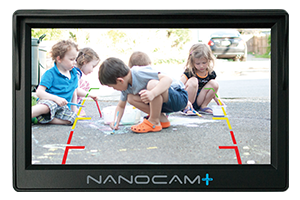 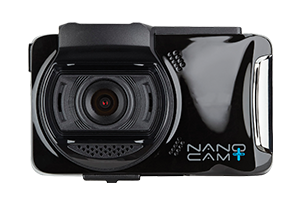 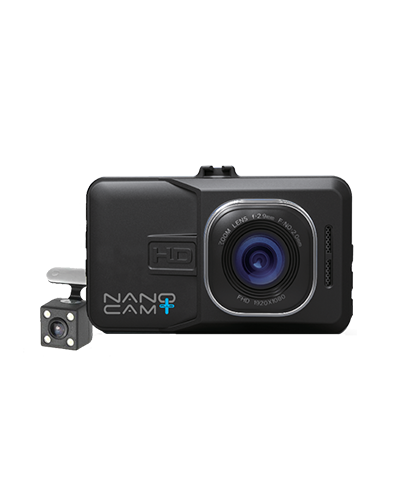 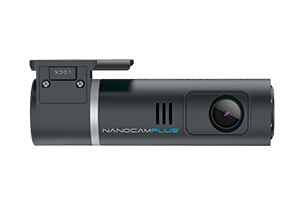 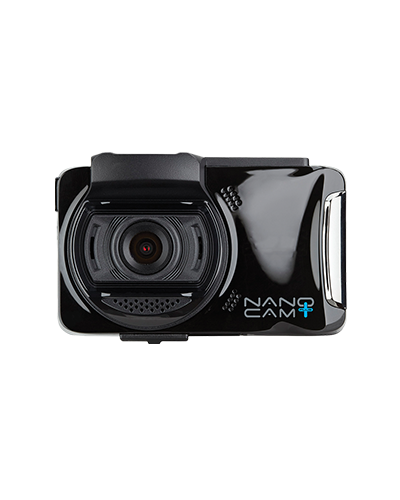 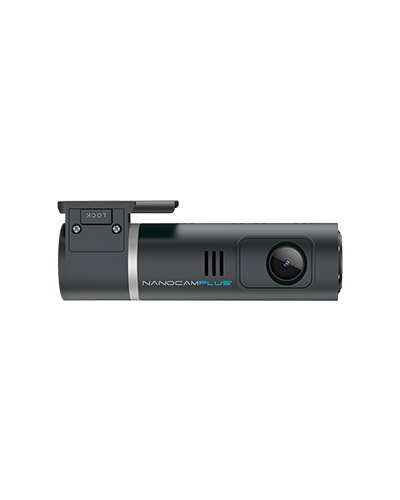 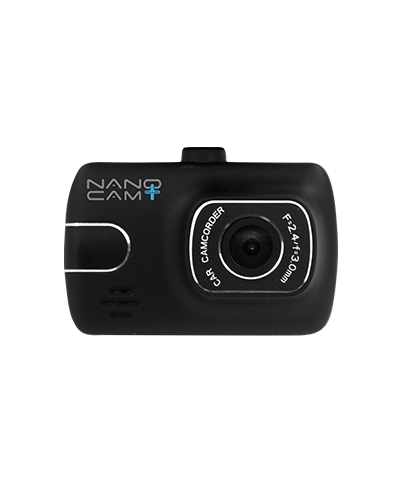 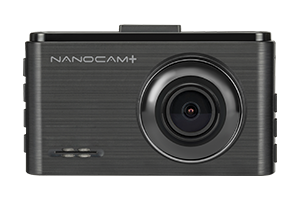 Step by step instructions on how to hard wire connect your NanocamPlus Dash Camera.